Like any relationship, it has to start from the beginning when they are babies and continue onward and into their adulthood. For some moms, bonding with their sons is a challenge. Unlike girls, boys think, do and act differently. Fathers usually build relationship with their sons through active play and stimulation; they "do stuff" together. For mothers and boys, the process is a little different. The bond between a mother and son often grows out of simply spending time together. From infancy into childhood and adolescence, a good mother is just "there." Boys often say that their mom is the one person who "understands me." That understanding usually grows out of the hours spent offering undivided attention, responding to signals and cues, and providing comfort, support, and encouragement. Moms who keep their sons close are setting them up for success later in life, both in personal relationships and at work. Because mothers work to teach their sons emotional intelligence. In today's economy, brute physical strength and a dominating style is no longer a ticket for success. Rather, men need the ability to work in teams and to have the very communication skills and social intelligence that their mothers have been teaching them all along. Boys need connection with their mothers. If the outside world does not intrude, most are happy to stay close and connected for most of their growing-up years. It is a delicate balancing act, but time and love will teach you how to stay connected to your boy at the same time that you encourage him to exercise his independence. A healthy mother and son relationship is important because it teaches them how to treat a woman, and how to respect her as well. A son who is close to his mom doesn’t make them a mama’s boy or weak by any means. 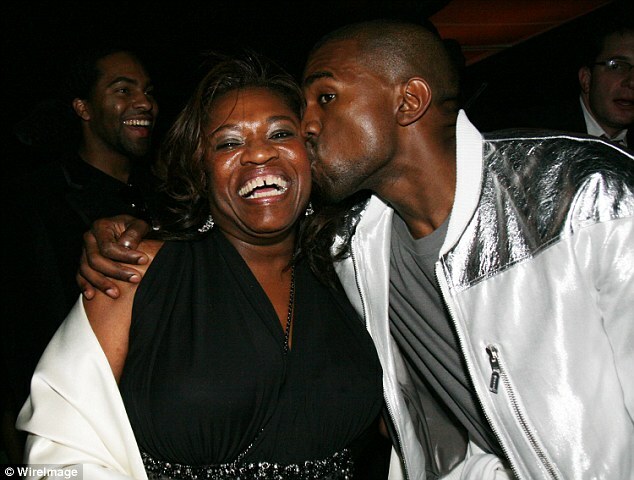 Kanye West and his mother, Donda, shared a very close bond. It came through in their public appearances together and in the music Kanye made. 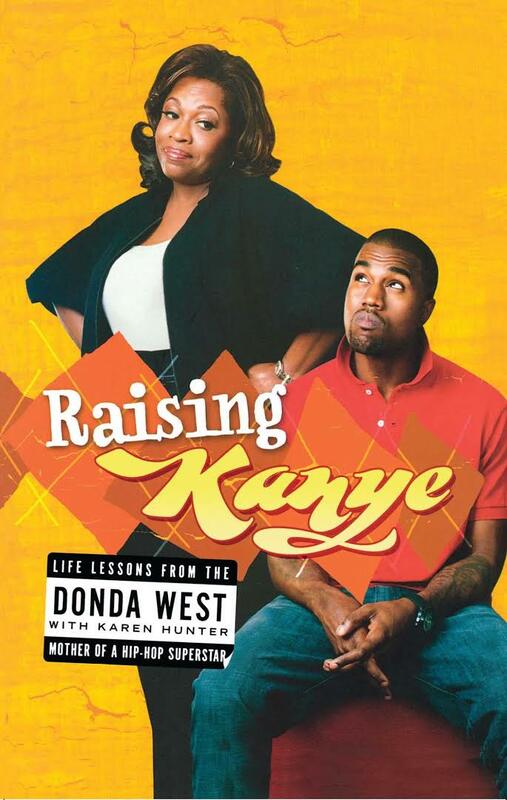 Dr. Donda West before her death released the book "Raising Kanye: Life Lessons from the Mother of a Hip-Hop Star," a memoir about bringing up her famous son. She told the Tribune: "He told me, 'There's no real acrimony between us -- there's no controversy.' [So] he didn't think people would buy [the book]. 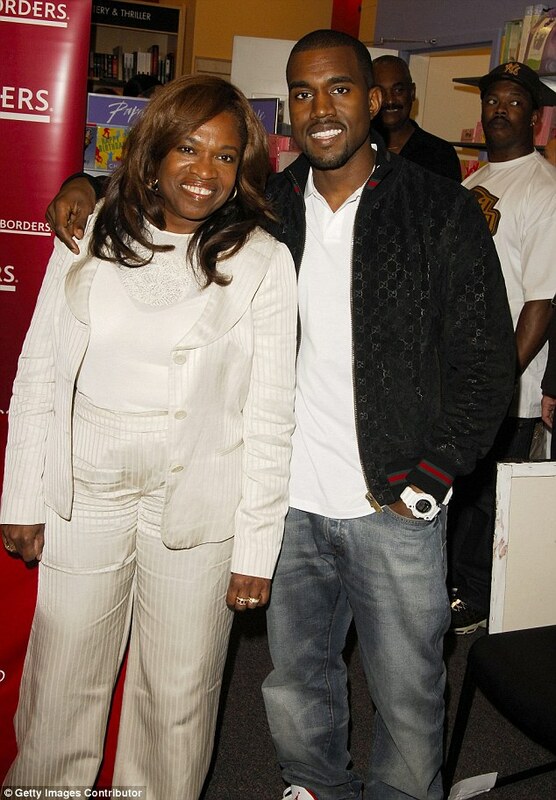 But I felt there are a lot of things about Kanye and I that might be beneficial to other mothers and their children." 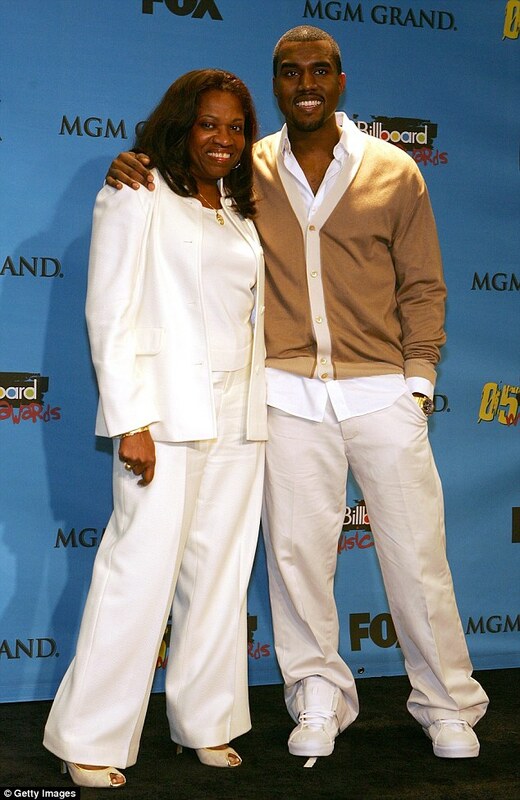 As the mother of hip-hop superstar Kanye West, Donda West has watched her son grow from a brilliant baby boy to one of the hottest rappers on the music scene. And she had every right to be proud: she raised her son with strong moral values, teaching him right from wrong and helping him become the man he is today.